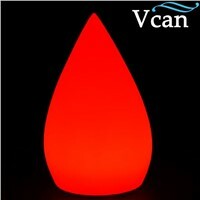 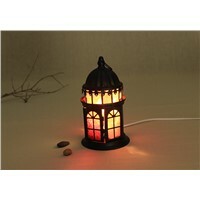 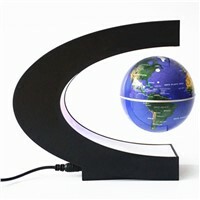 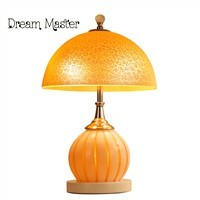 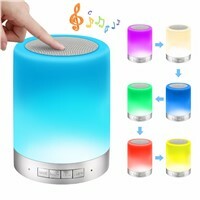 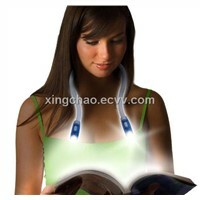 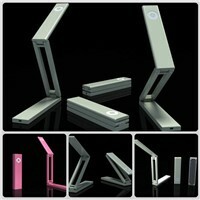 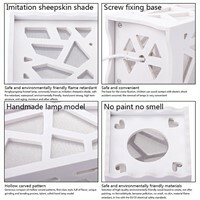 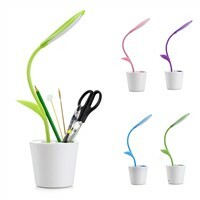 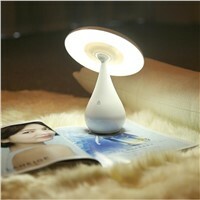 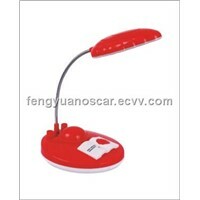 Christmas Tree Decorations, LED Lamps, Dimmer, Headboard, Night Light, office desks, folding tables, Computer Table, Side Table, Table Lamp, Desk Lamp, desk lamps, LED Dimmer, Office Table, Glass Desk, Sea Shell, Book Light, Foldable Table, Camping Table, Kids Table | More..
Shenzhen Yuhuayiguang Optoelectronics Co., Ltd. 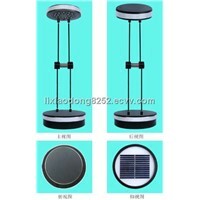 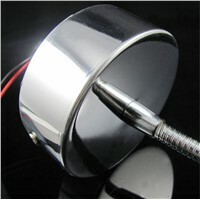 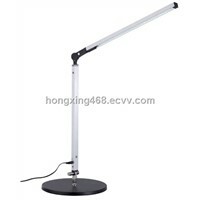 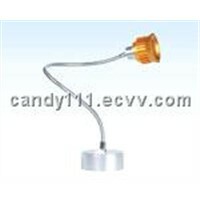 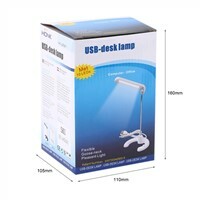 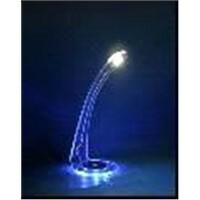 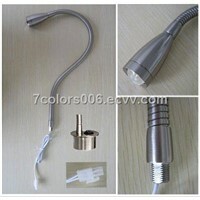 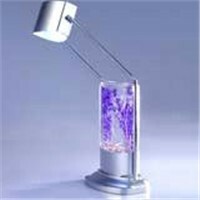 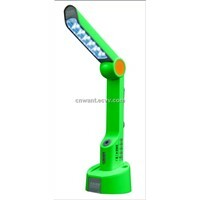 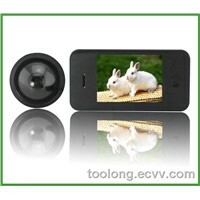 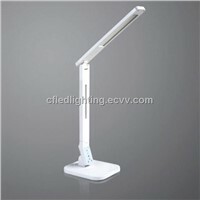 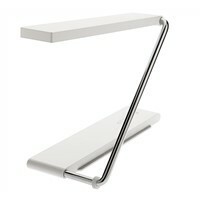 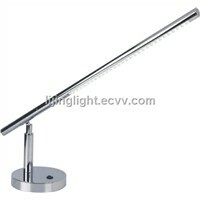 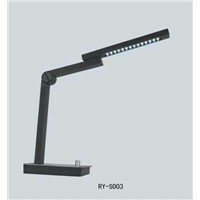 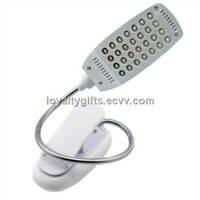 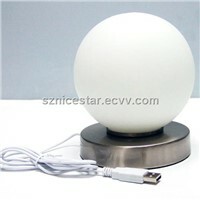 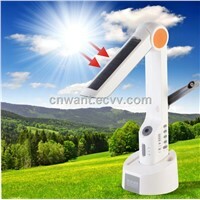 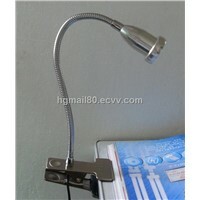 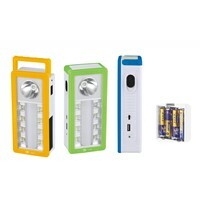 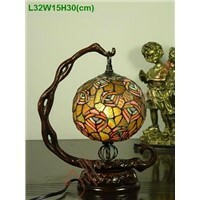 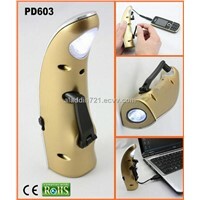 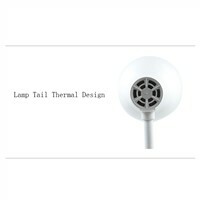 Product Brief: led table light 3W 110V-240V 57*18*18 Taiwan Chip 2.3kg other style, pls ask for catalogue! 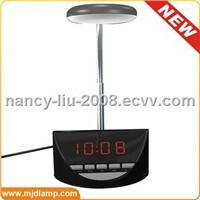 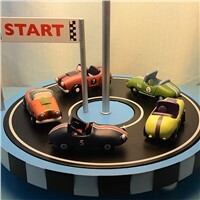 yours cathy leadflag welcome asking any time! 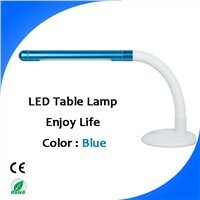 Happy time! 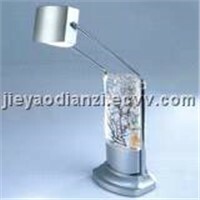 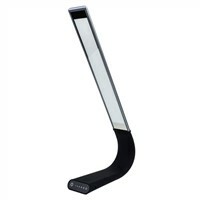 Xiamen Rongyao Photoelectric Technology Co., Ltd.
Ningbo Aladdin Lighting Co., Ltd.
Shenzhen Leder Lighting Technology Co., Ltd.
Dongguan Jinlan Optoelectronics Technology Co., Ltd.